It’s that time of year again. ‘Tis the season for the winter holidays! 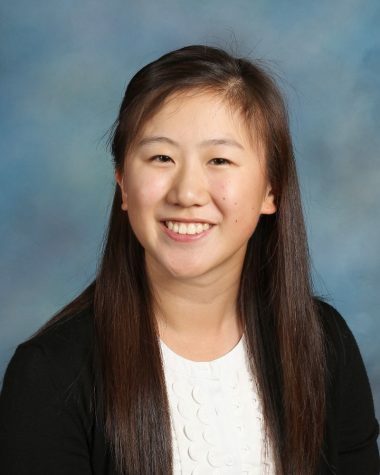 Fremd students will finally get the long-awaited winter break that they deserve. But before the joy, we have to deal with a much more difficult matter: finals. Preparation for finals week brings along hard work, dedication, and most of all, stress and anxiety. Luckily, it all pays off in the end. 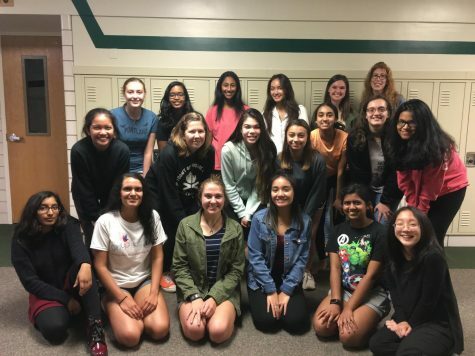 Out of the 2687 students enrolled at Fremd in the 2017-2018 academic year, the survey we conducted received 388 responses, accounting for over 14 percent of the student body. Here is how Fremd students cope with this stress and prepare for one of the most important weeks of the school year. The much-dreaded rush of finals week is nearing, which means that students should be beginning to study in order to avoid late-night cramming. Out of the 388 students surveyed, only 35.8 percent claimed that they have already begun preparing for finals. The remaining 64.2 percent stated that they have not begun preparing for their exams. When do students study for finals? 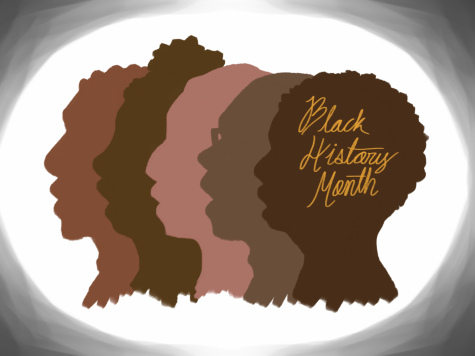 The willpower and promptness needed to even start studying are sometimes one of the most difficult things to muster up in yourself. 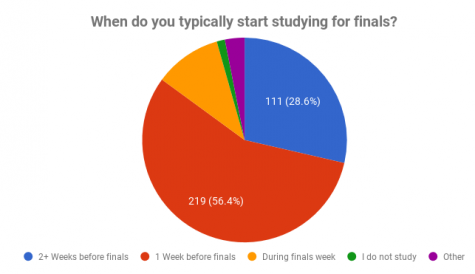 According to this graph, 56.4 percent of students stated that they typically begin their preparations one week before finals. Many also claimed that they begin their preparations much earlier. 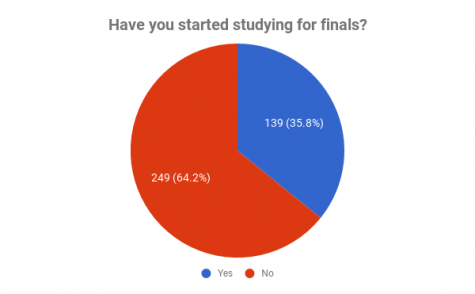 In the survey, 28.6 percent said that they normally begin studying two or more weeks before finals. 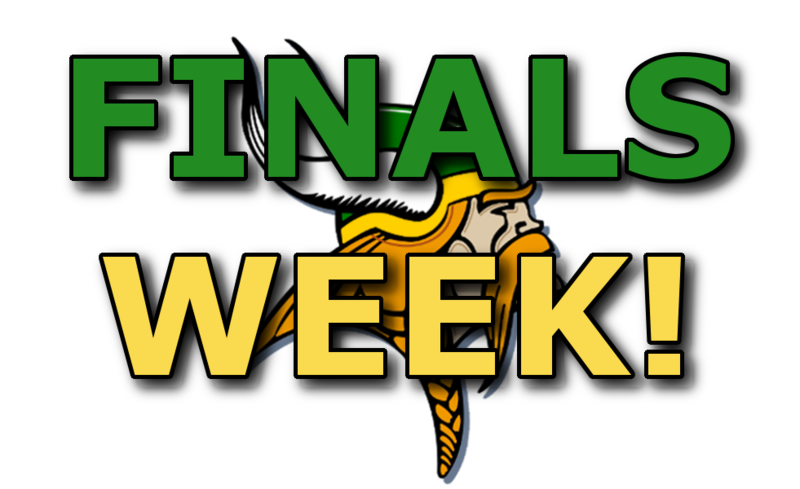 Roughly eleven percent of students responded that they will start studying the week of finals. A further 3 percent recorded “other study habits,” and 1.2 percent of students recorded that they do not study at all. The amount of time put into studying can also play a major role in your success during finals week. 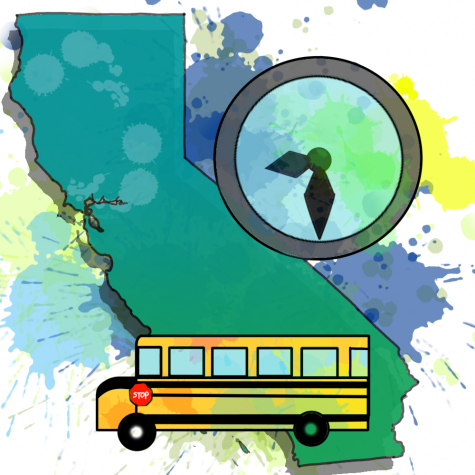 There is no set “minimum” or “maximum” time frame because preparation varies from student to student. 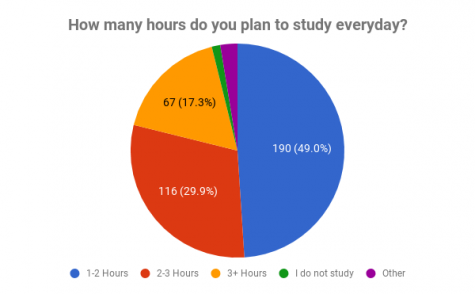 Forty-nine percent of students surveyed claimed that they are planning to study anywhere from 1-2 hours every day for finals, which is a solid amount that puts them in a great position for success. Around 30 percent of students said that they are willing to put in some extra work by spending 2-3 hours studying each day. 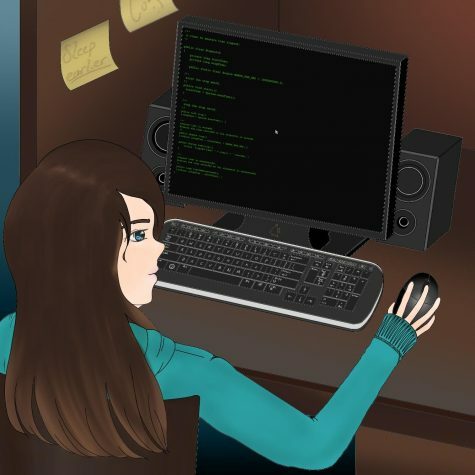 But 17.3 percent of students surveyed indicated that they are going above and beyond by studying for three or more hours every day. Roughly 3 percent of students recorded “other studying habits,” and 1.2 percent noted that they don’t study for finals at all. When it comes to studying for your biggest exams of the year, choosing the right studying methods for yourself can be extremely important. 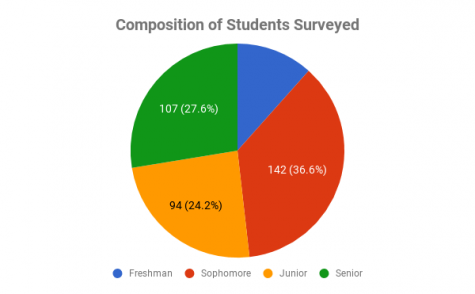 There were 985 total responses recorded from the 388 students surveyed. Looking at this graph, 96.6 percent of students use old notes and worksheets to study. 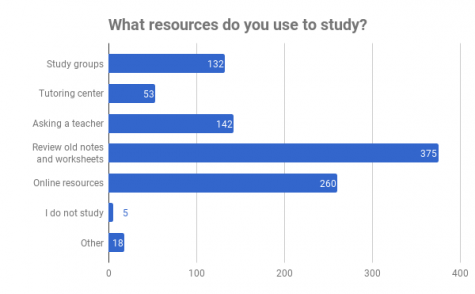 Sixty-six percent of students indicated that they use online resources, such as Khan Academy or Crash Course to help them study. 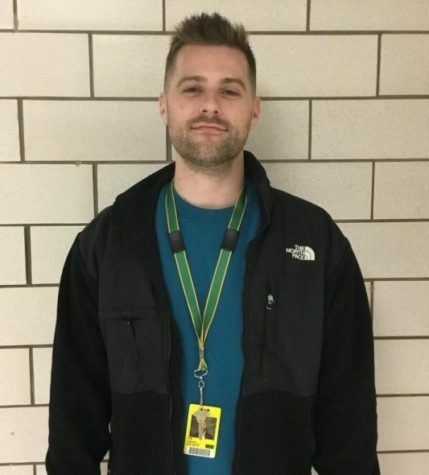 Fourteen percent of students stated that asking a teacher for help was one of their best options, and 13 percent said that study groups helped them as well. However, only 5 percent of students recorded that they utilize the tutoring center in preparation for their finals. Little to no students said they don’t study at all or that they use different study methods. One thing that students should try to avoid is the dreadful situation of cramming. Cramming is when students put off all their studying for an exam to one night, most likely the night before a big test. Cramming often leads to a tremendous decrease in sleep and is not good for health. 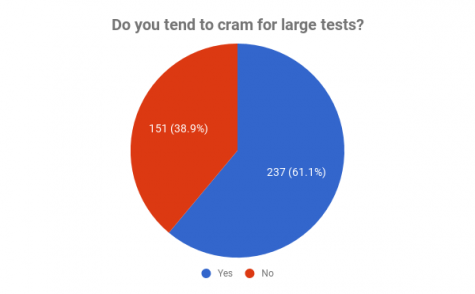 Out of the students surveyed, 61.1 percent admitted to cramming before large tests, whereas 38.9 percent of students stated that they will typically spread out and use their time wisely for test preparation. 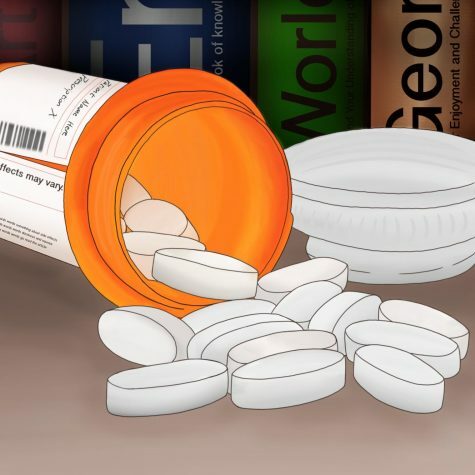 Finals can bring along much stress and anxiety for students–one of the reasons why this occurs is because some students may feel that they are unprepared for the grueling week of test after test after test. At the moment, 58.5 percent of students surveyed do not feel prepared for finals week, whereas the remaining 41.5 percent expressed that they are well prepared and feel good about their finals. With so many different finals to prepare for, there has to be one final that sticks out to be much harder than the rest. The difficulty and rigor of different subjects also vary from student to student depending on their interests and talents. 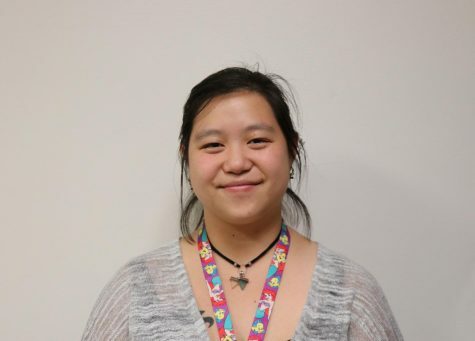 About 40 percent of the students surveyed claimed that science will be their hardest final this semester, and 25.3 percent said that math will be the most difficult for them. 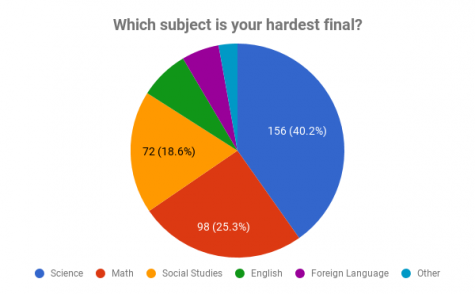 On the other hand, 18.6 percent specified that their most challenging final will be social studies, and 7 percent noted that English will challenge them the most. 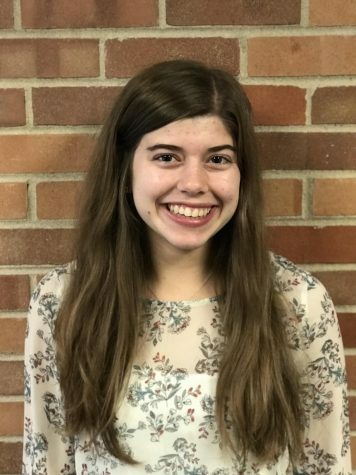 Foreign language was claimed to be the most difficult for 5.7 percent of students, and 2.8 percent answered a different subject choice.